This spring sees the release of the eagerly anticipated new material from Carlisle based progressive metal quintet THE SUN EXPLODES. 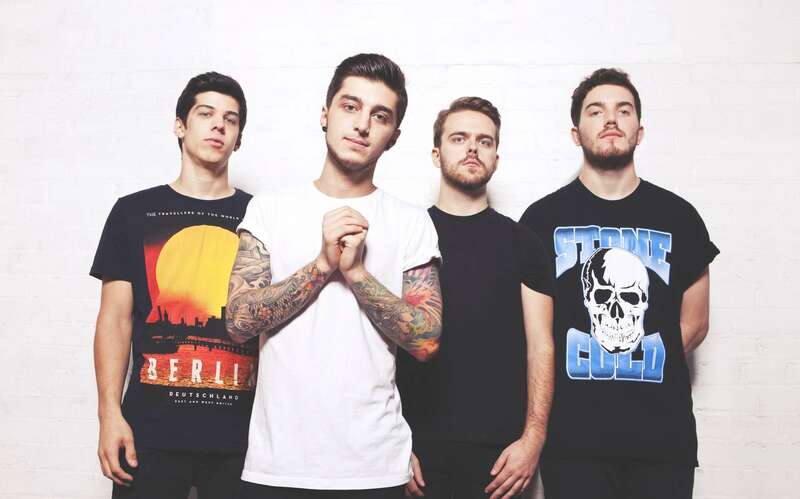 Their new EP titled ‘The Calm, The Storm‘ follows on from their 2013 album release ‘We Build Mountains’. 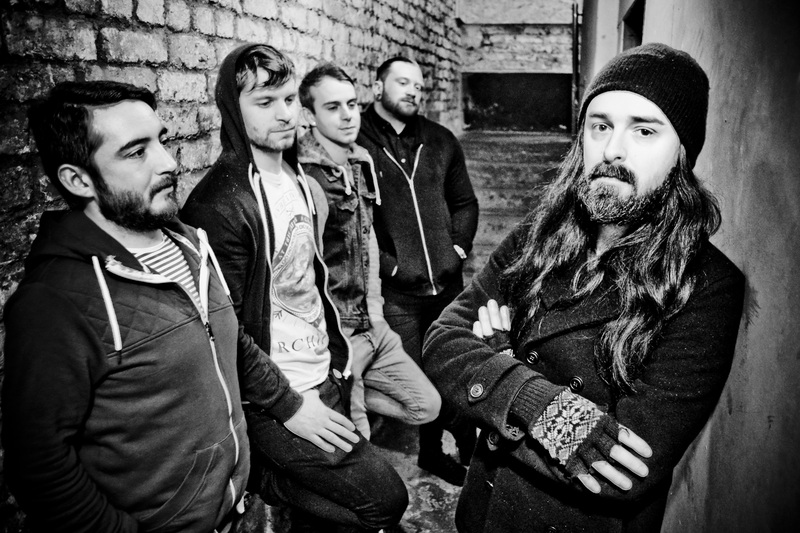 THE SUN EXPLODES have turned heads playing shows with the likes of Marmozets and Aliases, and last year saw them on the UK Tech Metal Fest bill. Today sees the unveiling of the video for single release ‘The Unnatural’, which aired exclusively on Johnny Doom’s Kerrang Radio show last month. 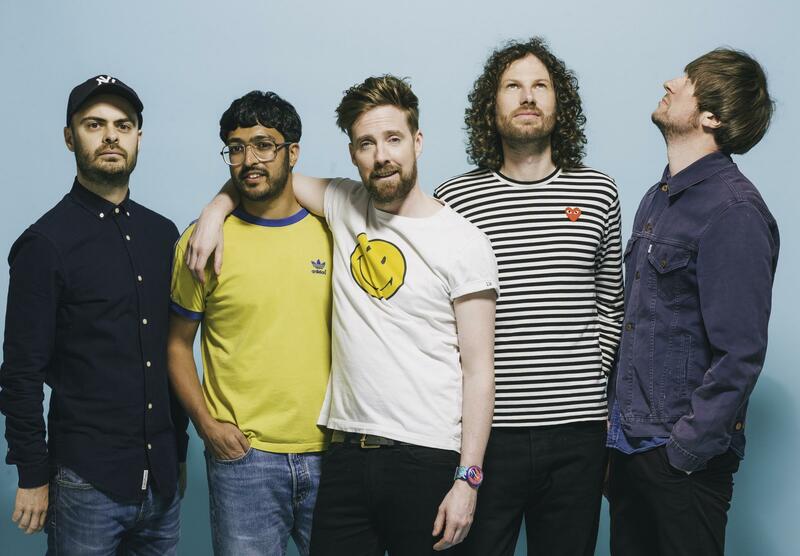 This is the first single to be taken from their forthcoming release. Watch the video for ‘The Unnatural’ here below.. 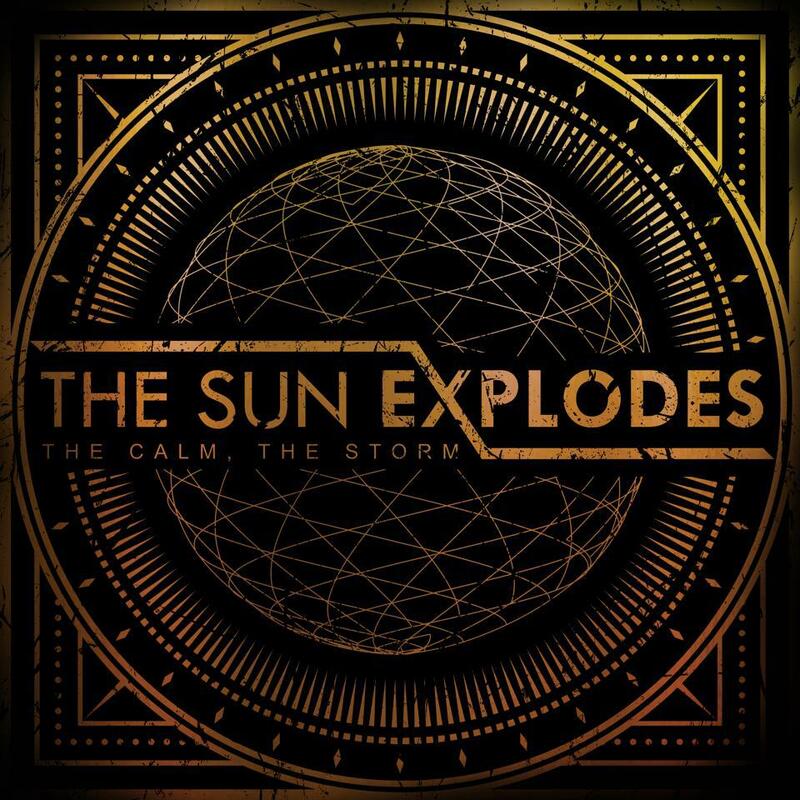 THE SUN EXPLODES’ ‘The Calm, The Storm’ EP is released on the 18th May 2015.